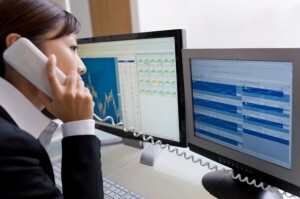 Do you want a VoIP connection or a traditional landline? 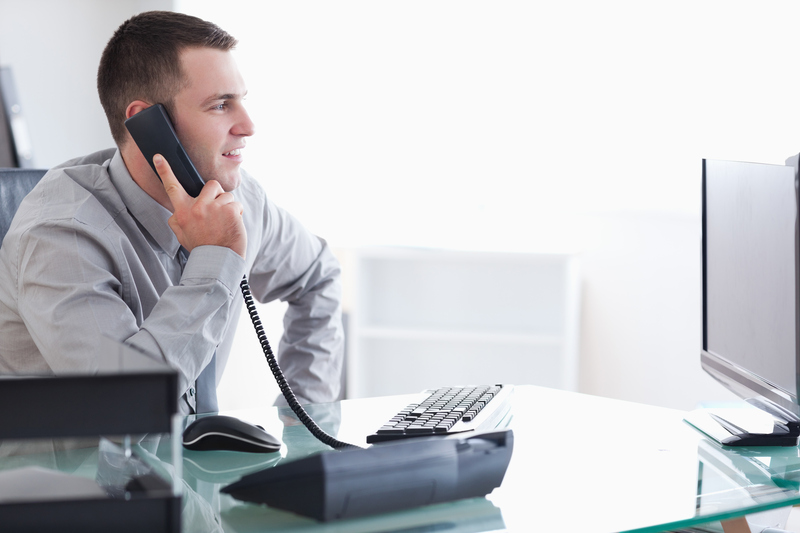 Are you in need of a new phone system for your business? As a business owner, there are several things you need to take into consideration before investing in a new system for your business. Do you want a VoIP connection or a traditional landline? This is one of the first questions you need to ask yourself before considering your phone system options. 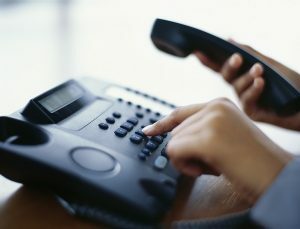 A VoIP system uses a standard internet connection where a traditional landline requires a telephone’s company’s copper wiring. We are now seeing more companies make the transition over to VoIP systems because maintaining them is more cost effective. However, many companies are satisfied with their landline system they have been using and do not want to transition over. Today, businesses want to be able to work on the go. For that reason, phone system providers have mobile applications which allow users to sync their work phone line to their mobile device. This gives employees to take work phone calls via their business line using their own devices. If you don’t want to limit your employees work capabilities, you need mobility to be a top priority when choosing a new phone system. Cost is always an important consideration with any sizeable investment. Many businesses are using cloud-hosted systems because you will not need to pay any initial fees, but you will need to pay a monthly rate. If you are choosing to have a system installed on the business’s premise, you are going to need to pay for installation, equipment, and licenses. What do need/want out of your new phone system? Some of the most popular phone features of today include voicemail-to-email, automated attendants, call screening, call recording, and call logs. 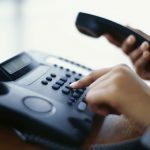 Should My Small Business Still Have a Landline? This entry was posted on Friday, September 14th, 2018	at 1:24 pm	and is filed under The Industry	. You can follow any responses to this entry through the RSS 2.0	feed. You can leave a response, or trackback from your own site.